I’m Jo Walton and this is my portfolio, and I will be regularly documenting projects, workshops and art work. 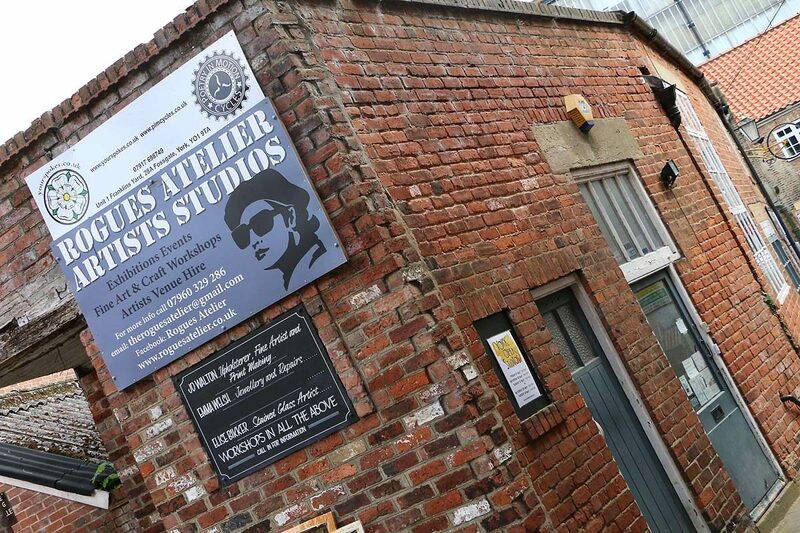 I’m an artist based in my art studios Rogues Atelier in York. Currently I am printing with rust onto paper and silk and painting sea/landscapes onto gold and silver leaf. I am also an upholsterer for one off pieces of furniture. I create my own digitally printed fabrics for scarves, dresses and upholstery. My skills are now being sought for interior design and shop fitting projects.